A vapor barrier is a barrier that is used to prevent or resist moisture from coming in through the walls, ceilings, and floors. It is normally in the form of a plastic or foil sheet. 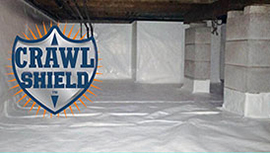 When installed, the vapor barrier creates an additional envelope of protection. This vapor barrier is what helps protect your home from the weather. By installing a vapor barrier, you can save energy, thus lowering your heating bill during the winter and keeping your home cool and comfortable during the summer. You know you have an energy-efficient home when the environment is comfortable and safe for the family. Best of all, you can't beat the feeling of saving money that you originally threw away on your heating bill. If you find that your home has certain areas where the heat doesn't reach in the winter or certain areas that just can't get cool in the summer, it's time to strongly consider getting a vapor barrier. 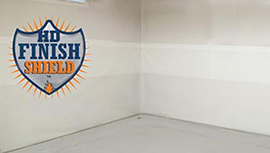 By choosing a high quality, durable vapor barrier for your walls, it will direct water straight into the drainage systems, keeping it away from studs, sheetrock, or paneling. The aim of the vapor barrier is to prolong the life of your basement or crawlspace by reducing the temperature and limiting the entry of humidity. By allowing humidity to enter these areas, you are asking for trouble, since mold can quickly grow and infiltrate your home. Besides mold, termites, fungi, and wood-loving insects are also attracted to humidity. By trusting and allowing us to install vapor barriers in your home, you will find that your overall air quality will dramatically improve in the basement, crawlspace, and other rooms, as well. 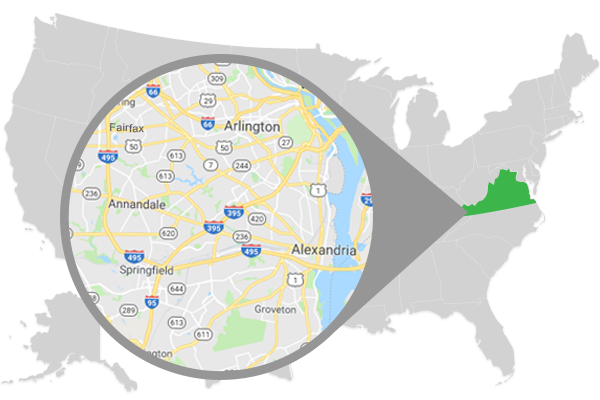 Summit Waterproofing is the leading vapor barrier installation company in Fairfax, Alexandria, and Arlington, VA. We put all of our inspectors and installers through rigorous training, and only use our own full-time employees on projects, unlike many of our competitors who often subcontract to others. 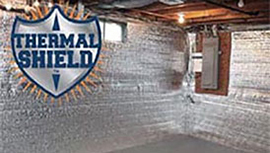 We also offer other services such as repairing basement cracks, crawlspaces, and vapor barriers. If you have any more questions, do not hesitate to check out our contact page for more details.